The war was over but it was quite a long time before all surviving servicemen were returned home. A reminder is shown here as the note was written by Tilba Tilba resident Norman Corkhill on the back of the picture records, “Return in 1920”. His Majesty’s Australian Transport “Themistocles”. 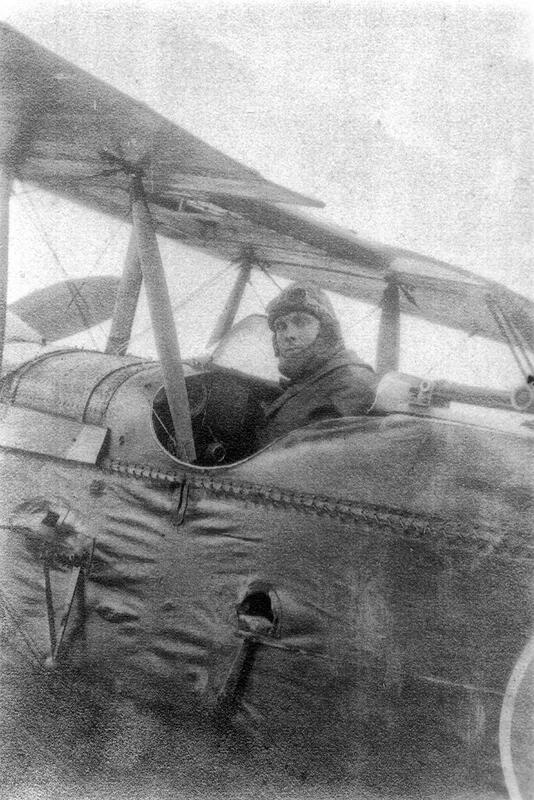 Norman Corkhill in cockpit WW1 Aircraft. Don’t forget your 2019 calendar for the Christmas stocking, available from the Bermagui museum, 777 or the Visitors Information Centre. Dave Cotton, Digital Archivist, Bermagui Historical Society.